The deputy FBI director, Andrew McCabe, was fired after he was found to have "lacked candor" in talking about his dealings with the press in 2016. During multiple interviews in support of a new book, McCabe said he intends to sue the Trump administration for wrongful termination, among other things, because, in McCabe's view, he was singled out and personally targeted for his work on the FBI investigation. That meant that Rosenstein often was the public face of the Russia investigation, not Mueller. 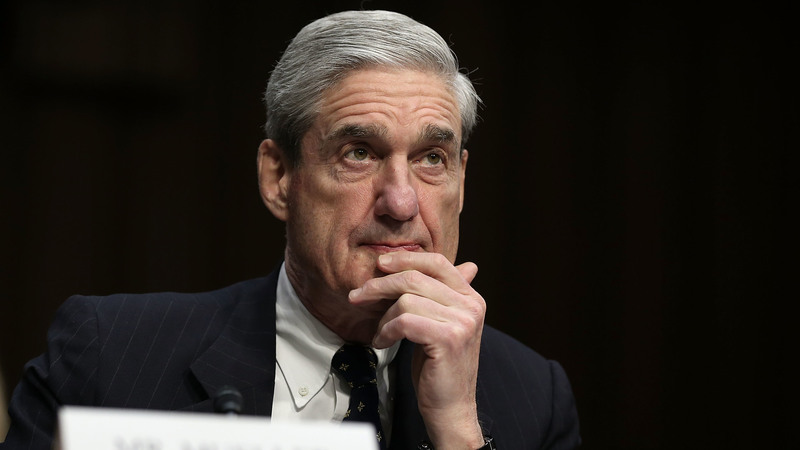 And it meant that the workings and intentions of the special counsel's office largely remained a cipher — until the completion of its final report and its possible release to the public and Congress.